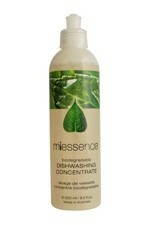 Miessence biodegradable dishwashing liquid is a low foaming, concentrated formula, based exclusively on renewable raw materials and green-chemistry principles. 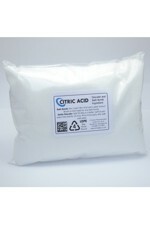 The sugar-based surfactants in Miessence Dishwashing Concentrate combine excellent cleaning performance, low ecological footprint, low eco-toxicity, high biodegradability and exceptional mildness. 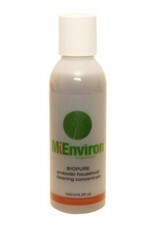 Miessence BioPure is a highly concentrated Certified Organic household and industrial cleaner. 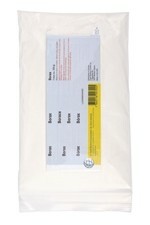 It contains powerful probiotic bacteria, antioxidants and enzymes that help to break down grease, grime and dirt and neutralise household odours. 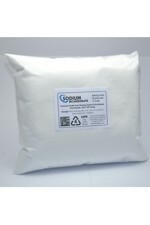 BioPure means cleaning without nasty chemicals and its living benefits continue to work even after the initial application. 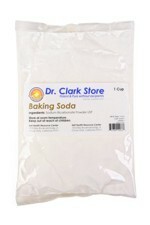 Ingredients: Sodium tetraborate decahydrate as a fine powder (1 cup / 220g). Store out of reach of children. Store in a dry, cool place. 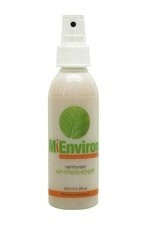 Miessence Rainforest Air Freshener (125ml) helps to rid your home of nasty odours, replacing them with the crisp and invigorating aroma of blue cypress, lemon myrtle and Blue Mallee eucalyptus. 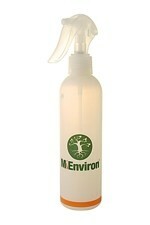 This bottle comes with an environmentally friendly, non-aerosol pump spray.